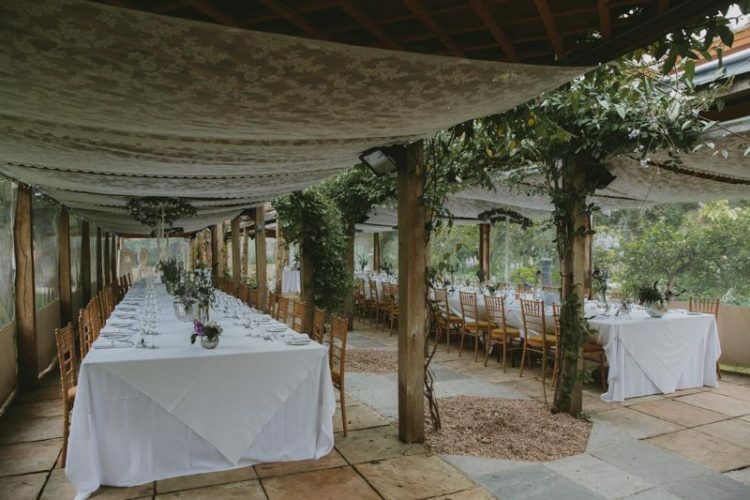 We’re looking forward to working with the team at Hidden Spring Vineyard in 2018 and this is a unique wedding venue that we think you’ll adore. 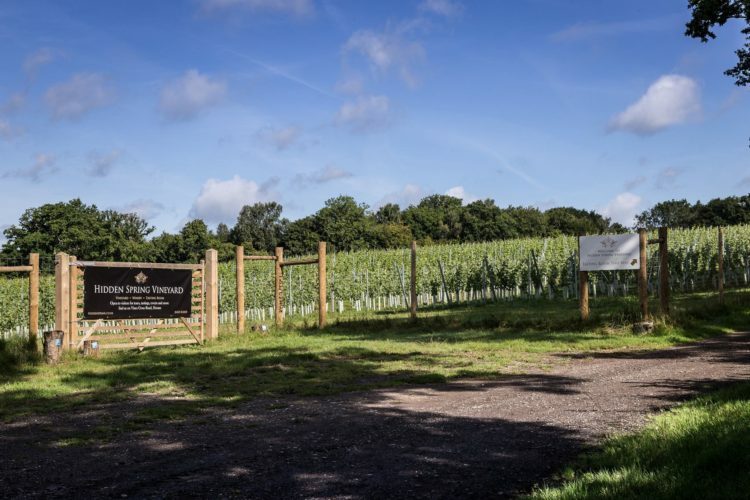 Nestled in the heart of East Sussex, the vineyard provides a truly romantic backdrop for you to tie the knot. Steeped in history and bombed in WWII, The Asylum Chapel is an extraordinary project space in London. 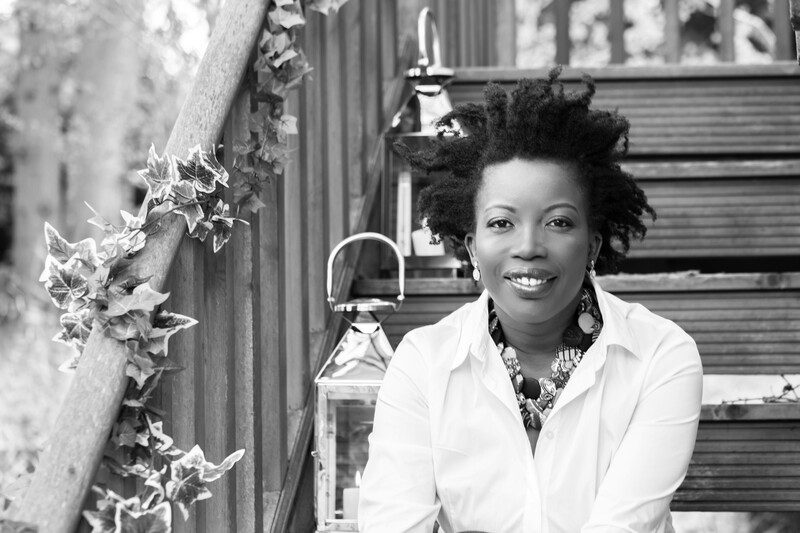 It offers flexibility, incredible backdrops for your photographs and an undeniable romance – what’s not to love?! 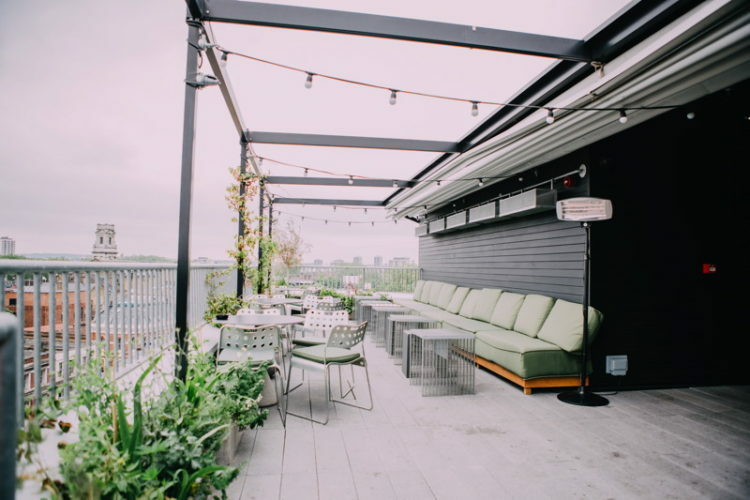 Situated on Shoreditch High Street, Ace Hotel is the perfect match for the couple who want a dash of quirkiness on their wedding day. Filled with vintage furniture, striking artwork and tonnes of style, this is a fabulous wedding venue to host your big day. The ‘Gillyflower’ at Elmore Court really does make this wedding venue stand out from the crowd. A recently renovated historical home, this is now a self-sustainable space with a naturally built marquee that will take your breath away. For couples who want an ultra-luxurious wedding venue, we’d recommend Somerley House in Hampshire. 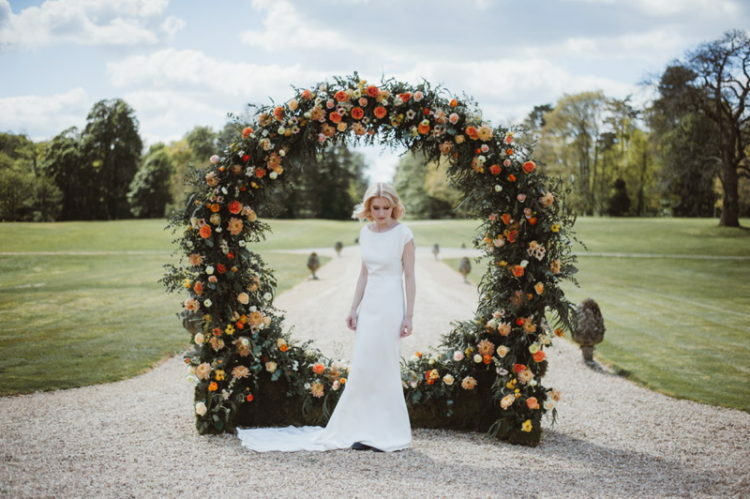 This one-of-a-kind venue is hidden away in over 7,000 of lush countryside and it features the most magical walled garden you’ll ever see – just imagine all of those wedding photographs! 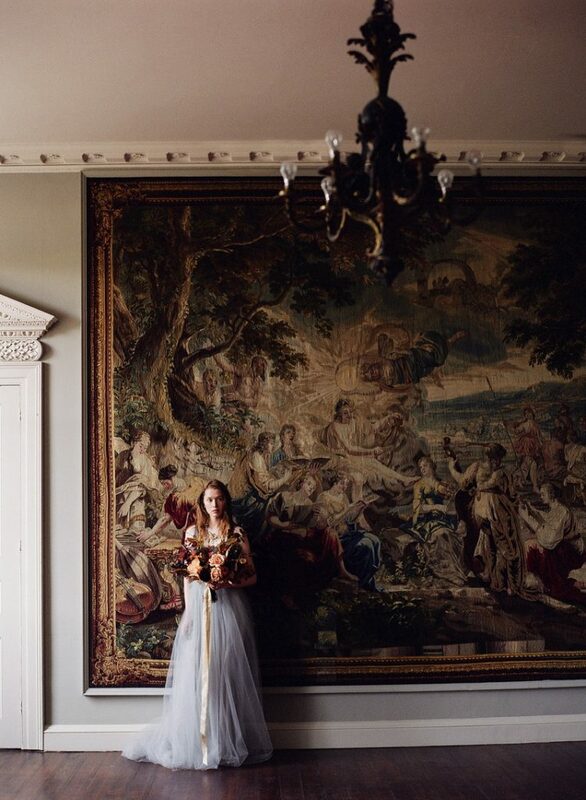 Beautiful in any season, St Giles House is an inspiring family home with a number of stunning spaces for your special day. 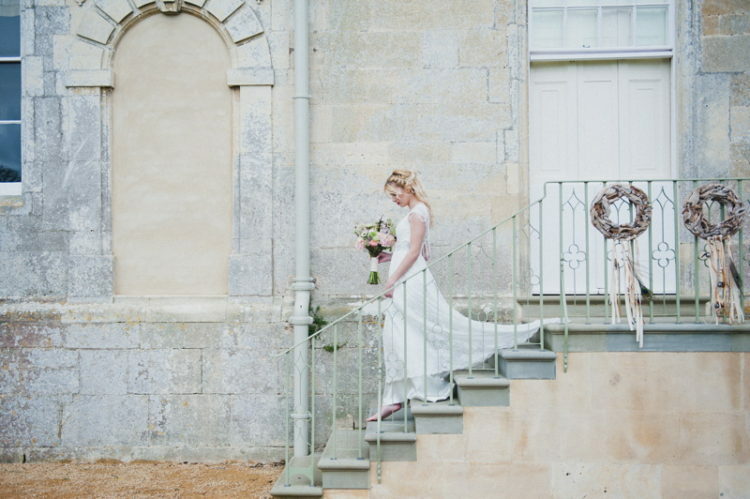 Timeless and romantic, this wedding venue in Wimborne will effortlessly capture your heart. 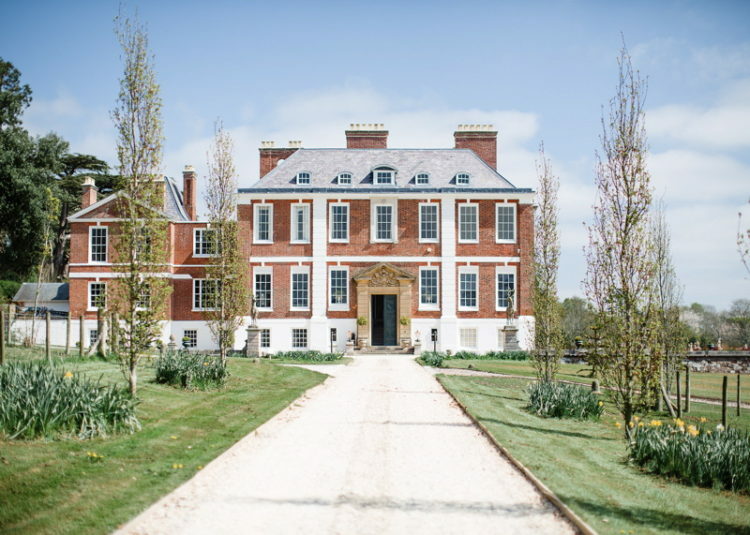 Maunsel House simply oozes charm and character. Hidden in the heart of Somerset, this family home adores being full of love, happiness and laughter, making it a wonderful choice for you to say ‘We Do’. Located on the bankers of the River Thames, Kew Gardens offers a botanical retreat from central London. Boasting over 30,000 different species of plants, this world-renowned setting offers an iconic and unforgettable setting for your celebrations. 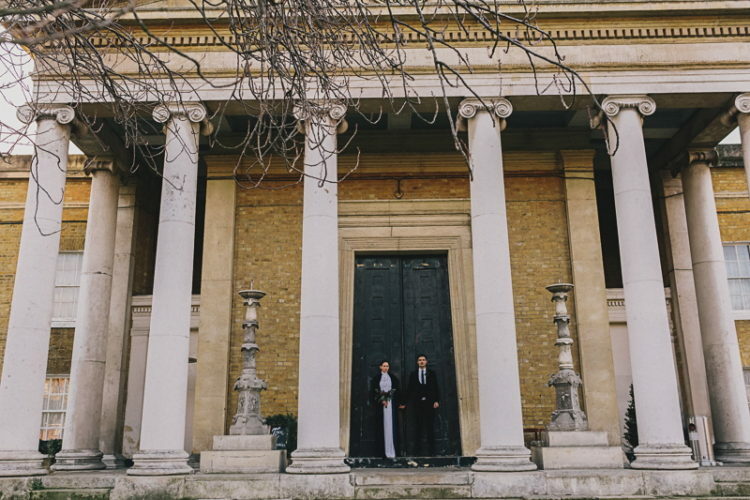 In fact, you’ll be spoilt with a number of striking spaces for both your ceremony and reception! 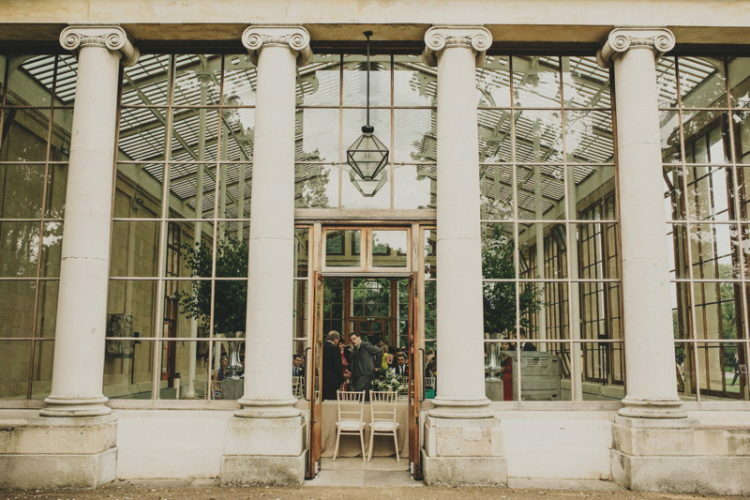 From The Orangery to The Nash Conservatory, you can take your pick to find a place that is perfect for your nuptials. From the very moment you arrive at Wollaton Hall, you will be amazed. From the Elizabethan architecture to its incredible surroundings, this wedding venue is guaranteed to wow you and your guests. Don’t forget, it was also featured in a recent Batman film! 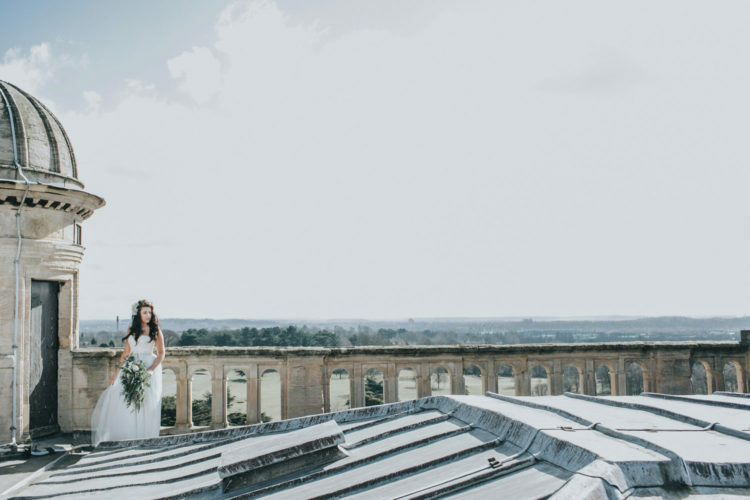 There are heaps of swoon-worthy wedding venues out there, so it’s important to take your time and find one that you feel is perfect for your big day. For more wedding inspiration, head over to the Lily & Lavender blog!